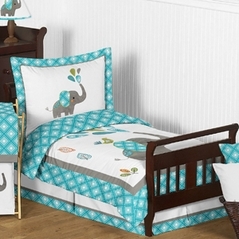 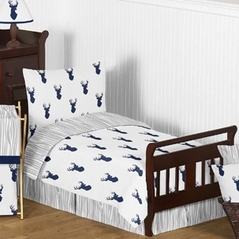 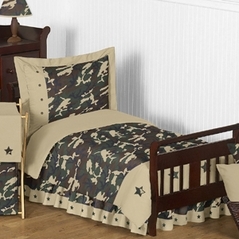 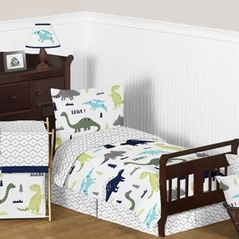 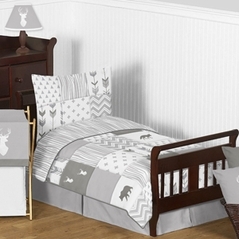 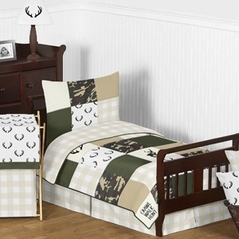 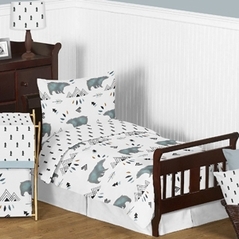 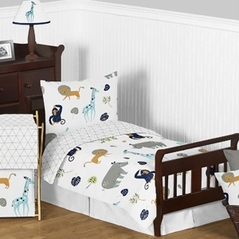 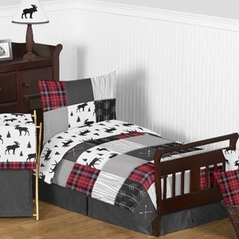 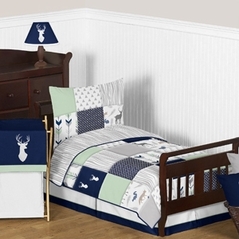 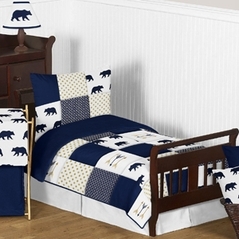 Welcome to our selection of forest toddler bedding collection. 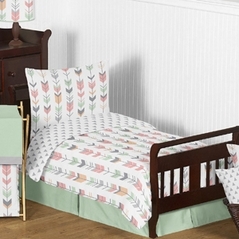 The forest toddler bedding collection by Sweet Jojo Designs will create a woodland setting for your little adventurer. 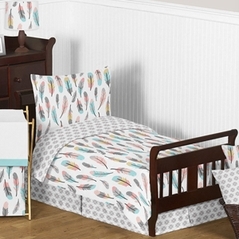 All of our bedding sets are hypoallergenic and come with the unconditional quality guarantee from top brands like Sweet Jojo Designs. 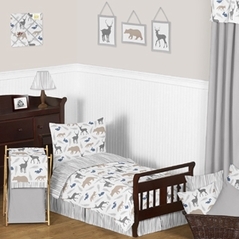 With a great combination of warm colors and textures, each set will enhance this Woodland Forest theme for your child�s room. 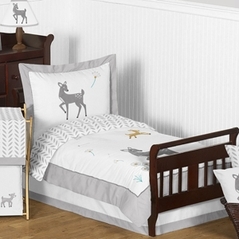 All forest toddler bedding sets are machine washable for easy care and repeated use. 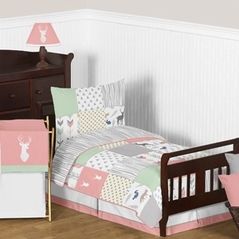 We urge you to take a look around at all of our enchanted forest toddler bedding sets, and be sure to check out the matching accessories!